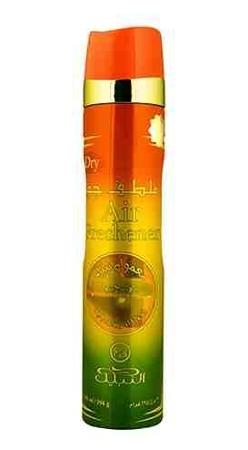 Nabeel's Maamul air freshener has a blend of Nabeel Perfume's finest fragrances. Intended for room air freshening use. Developed to effectively overcome unpleasant odors and make the ambiance fragrant.